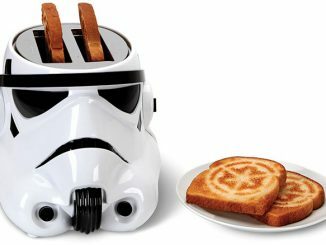 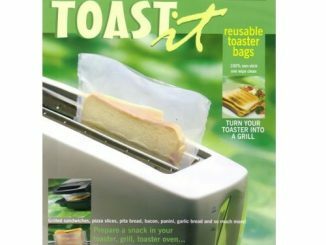 Themed toasters can be a fun way to start your day. 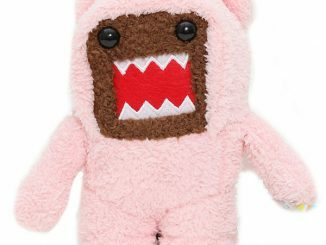 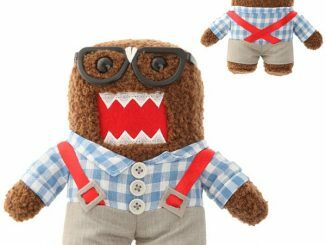 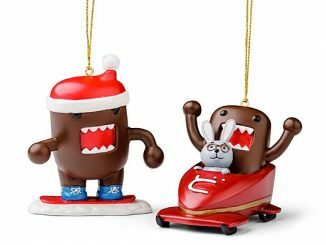 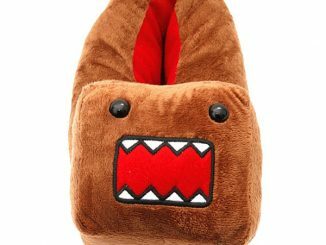 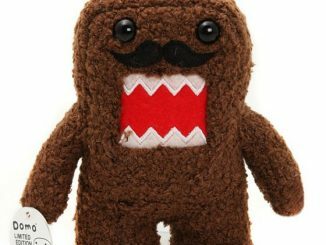 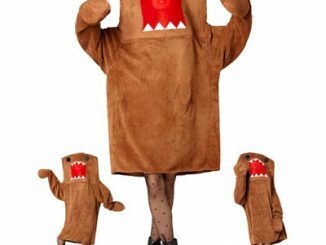 This officially licensed Domo Toaster will have you grinning as wide as our apple hating friend when the two slice toaster toasts a picture of Domo’s likeness on each piece of bread. 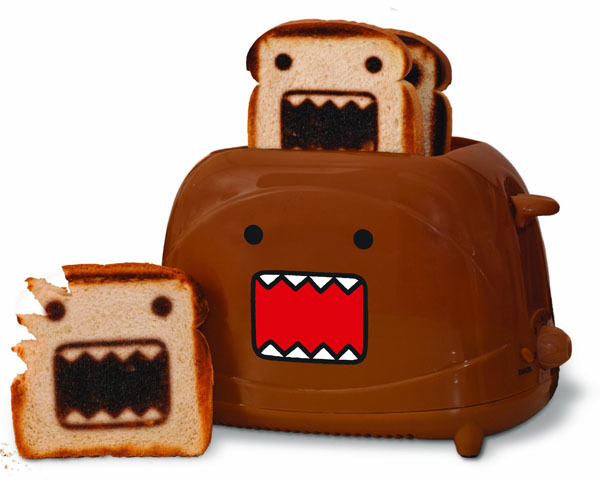 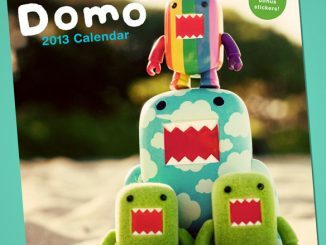 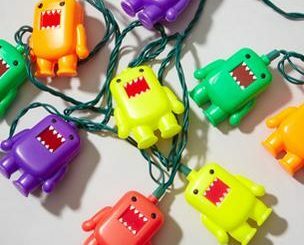 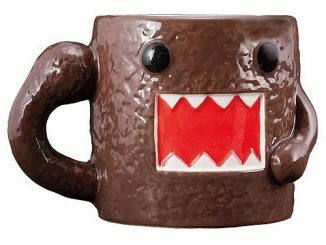 The Domo Toaster makes a nice gift for Domo fans and breakfast lovers alike. 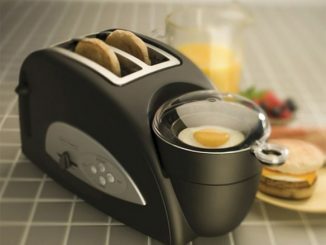 You can purchase it for just under $40 at Amazon.com.